Whole baby Stilton from the Colston basset dairy in Nottinghamshire. Colston Basset a one of the last independent cheese makers in the UK and their cheese is unrivaled around the world; a mellow & creamy cheese. A whole baby stilton is a perfect center piece for the ‘high tea table’. 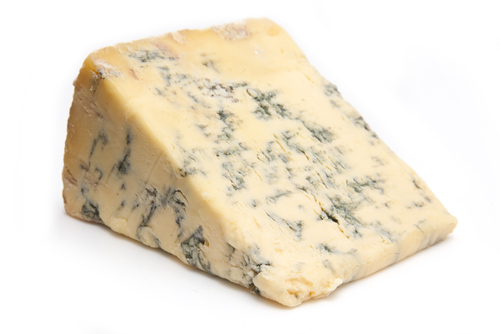 TOP TIP: keep stilton in a cool dry place preferably refrigerate. Some left-over? Why not use as a starter; take some chicken livers, season and lightly fry. Place chicken livers on a plate and sprinkle with cheese and grill until melted. Such a great starter.